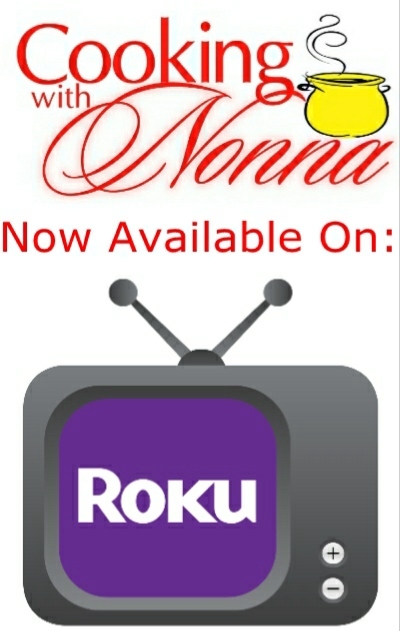 General Stories - Cooking with Nonna - The Cooking with Nonna Stories! 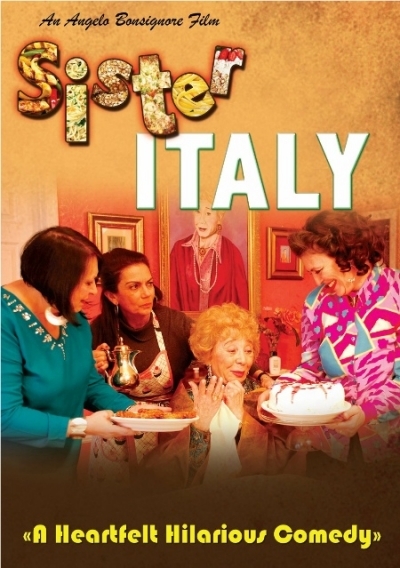 Sister Italy - Mamma Angela's Movie is Now Out! 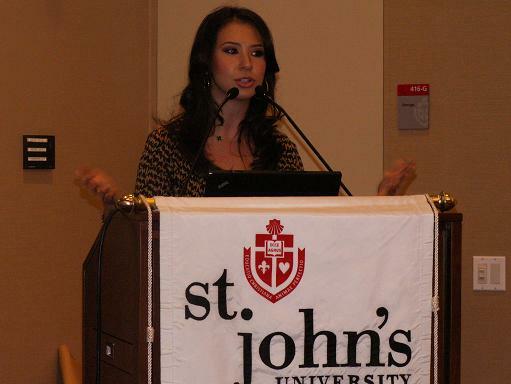 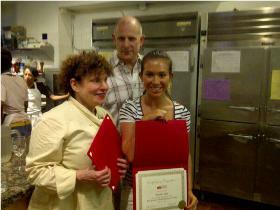 My First National Gourmet Institute Experience!